Sports Fundamental & Education Summer Program – Begins June 25! 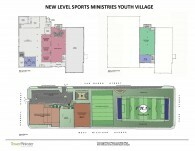 New Level Sports assumes operations of Custer Greens Golf Course. 5500 Armstrong Road Battle Creek, Michigan 49037 Hours of Operation, daily 8 a.m. – 8 p.m.
Help us make a difference – DONATE TODAY! 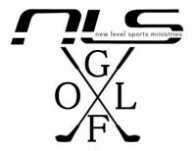 Bring NLS to your ministry – PARTNER WITH US!